It is so much fun discovering a client’s story and advantage in the market. Recently I shot for Curry Pizza House in Fremont, California. They wanted their photos to look like a national chain’s pictures. They had done an admirable job shooting their own photos but now it was time to update their extensive web menu for clients who order online and I got called for the task. One of the easiest ways for any client to shoot a lot of great photos on budget is for me to go on location. We agree on the style ahead of time to save time and I come in with all of the right lighting and props. I can shoot as many items as they can produce, using one or more setups. In a day’s time this is more than a thousand photos on average. A half-day can usually produce all the items on a menu with a cohesive, professional look that is guaranteed to raise sales and eyebrows. When I read their menu, the main advantage jumped out of the screen to me. This pizza house is not only a classical fusion restaurant but a flavor powerhouse. They are using Asian and Indian spices on their pizzas to create very interesting masterpieces, unlike any other pizza restaurant I have ever seen. The seasoning blends were very vibrant and unique. There were fresh herbs, potatoes, tofu, and many fresh vegetables. I set out to create a great set that would be simple enough to show their many flavors. Even better still, was the opportunity to discover the second and greatest advantage they have in the market that I spotted on the day of the shoot. The kitchen staff was so committed to quality and every ingredient was prepared from scratch. The national chain they wanted to duplicate is certainly not this good. I wanted to tell the story right away. And while I was waiting for them to prepare all of the pizzas for our shoot, I spent time in their kitchen and captured video on my iPhone, staging as we went. There were over 15 videos that got made into a 2 minute story to show their process. The rhythmical sound of a French-fry cutting machine in their kitchen was dicing up ripe, fresh tomatoes. Cheeses were being freshly grated on machine versus being opened up from a plastic bag. All of the vegetables were sliced by hand from peppers to red onions to cauliflower. It was amazing in this era of processed food where you usually find canned or frozen foods being used to save time and money. The dough is even mixed fresh at each meal period. It is formed by hand into balls and then artistically and deftly created into the most beautiful crust by one of the cooks. He could put any TV chef to shame with his speed and dexterity. I simply had to capture it! When it came time to style the hero shots, they fell into place. Out came the mango-yogurt drinks, the freshly crisped potato chips, the chicken wings, the beautiful bread sticks, the seasonings used to make them, and all of the beautiful pizzas. Curry Pizza House makes both American pizzas and the most amazing India-spiced concoctions. I used back light and a neutral background with a maple-wood board to really bring out the colors and flavors of the pizzas. A dark stone showed the chicken wings and all of their seasonings. 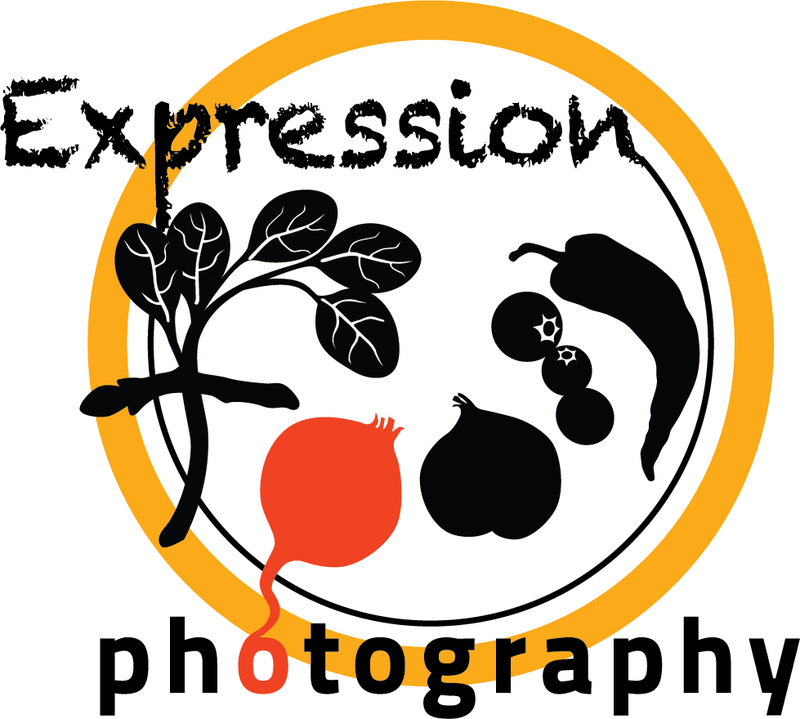 This entry was posted in News and tagged best marketing for a restaurant, client's voice, elevator speech, food photographer, food photos, fusion, herbs, hero shots, Indian cuisine, pizza, pizza photos, social media photos, web photos on by Judy.